The job of public speaker, or orator as some would prefer to call it, is one of those things that looks much easier than it is. At the surface, it's just about reciting a speech to a bunch of people in front of you. However, digging deeper it becomes apparent that there are countless factors to take into account when speaking in front of the masses, from treading carefully on taboo subjects to using the right words to elicit the desired emotions from the audience. With so many throughout history having tried their luck at this job, it should say a lot that Marcus Tullius Cicero is considered the greatest orator of his time, if not of human history. 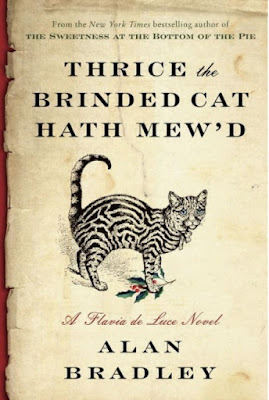 Despite being only twelve years of age, Flavia de Luce is the kind of girl who would put most adults to shame with her deductive skills as well as her highly-developed common sense. 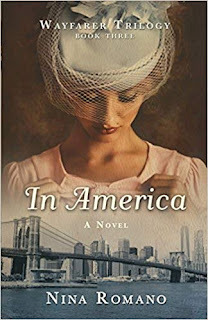 Even though she is basically a genius for her age, she still finds herself rejected from Miss Bodycote's Female Academy, and so Flavia sets out on the long trip back home to England. Though she is happy to return, the homecoming isn't exactly going as smoothly as planned with her father having suddenly fallen ill and moved to the hospital where he is expected to recover, but cannot take visitors. Her life now ruled by boredom, Flavia relieves it in any way possible, which one day entails delivering a message to a reclusive wood carver from the Vicar's wife. Upon making her way to his cabin, Flavia immediately senses something is amiss, and her suspicions are confirmed when she finds the man's body hanging upside down on the back side of his bedroom door... The only witness being an indifferent cat. Different authors write for different reasons, and there certainly is no shortage of them; some want to simply tell a story they have on their mind, others want to shed light on an issue... and a select few like to use the writing medium as a tool to study life itself. I believe Herman Hesse can definitely be classified amongst them, with his novels often being a bit more reminiscent of parables where he meditates on the more profound aspects of human life. 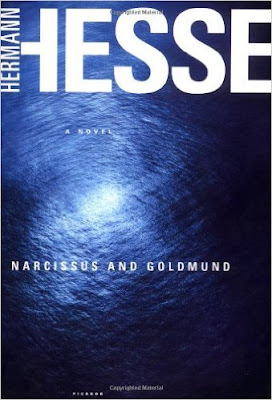 While Hesse may be known internationally for novels like Steppenwolf or Damien, he does have many excellent works that have flown under the radar, such as Narcissus and Goldmund. The concept behind this book is rather simple: Hesse follows the lives of two young men with drastically different ideas about how life ought to be lived. The first one is quite content with his quiet, ordinary and uneventful pious life devoted to the development of his spirituality. The second one has the complete opposite view, far preferring the decadent artistic lifestyle of physical pleasures, adventure and debauchery. We are shown the journey travelled by both of them through the plague-ridden Middle Ages and the many surprising teachings they come to acquire until the day of their reunion. The Middle East is a place known equally for its beauty as well as for being a hotbed of conflict for the past few decades. There are always violent tensions and volatile situations that lead to pain and suffering for one group or another, and what's worse is that there is absolutely no end in sight. The majority of us only know of what's happening there and what the future could bring thanks to short news snippets (often biased) and minutes-long documentaries that heavily generalize everything. As such, it's pretty rare and fascinating to come across an author such as Joel C. Rosenberg who has plenty of first-hand experience living in the Middle East and dealing with the situation there. 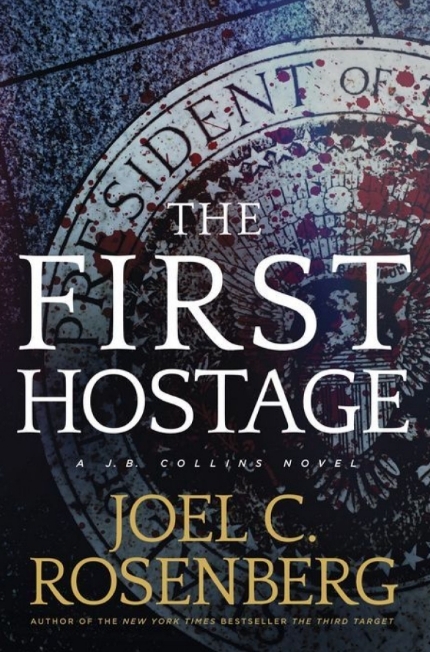 What's more, he puts all of his knowledge to great use as fuel for some fantastic stories, as is the case with The First Hostage, the second book in the J. B. Collins series. Glorified in books and movies since it was possible, the idea of escaping the comfort and safety of your home and put yourself at risk to aimlessly travel the country (or even the world) has become somewhat a staple of North American culture, as well as many other places on Earth. The idea behind it is to learn about how the world really works, about what it means to survive when left to your own devices, and about how far you can push yourself. 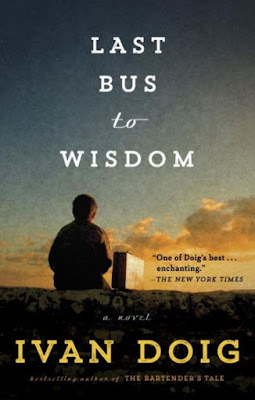 Many see it as a major coming-of-age moment, as is the case in Ivan Doig's Last Bust to Wisdom. The book begins by introducing us to Donal Cameron, a young boy raised by his grandmother to be the cook at their family ranch in the Montana Rockies. Unfortunately for them both, in the summer of 1951 grandma needs to have surgery, and her only option in regards to Donal is to send him off with her sister in Wisconsin. As he arrives there, he meets Aunt Kate, unsatisfiable, mean and degrading to seemingly everyone, even her husband Herman the German. After one transgression too many, Aunt Kate decides to ship Donal to the authorities, sending him out on a Greyhound bus... unbeknownst to her though, Herman the German has decided to join him in flying the coop. And so, the unlikely pair set out for the great American voyage together, embarking on the journey of a lifetime that will profoundly change them both. 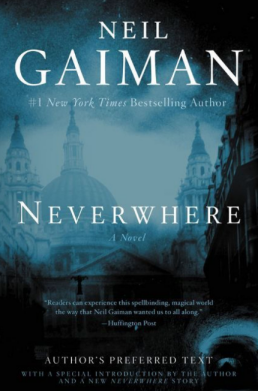 Back in 1997 a certain author by the name of Neil Gaiman burst onto the literary scene and asserted himself as a talent to be reckoned with, publishing his first novel, Neverwhere. 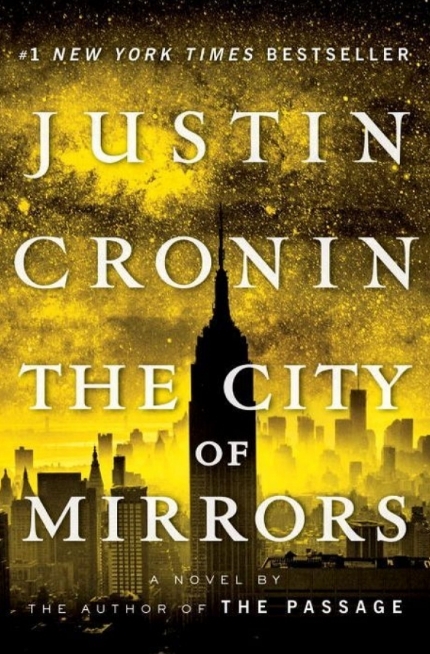 It rapidly became a major landmark (so to speak) in the genres of urban and young adult fantasy, to the point where numerous versions of it were produced over the years. The book has always fascinated and captured the minds of people from around the world, and so Gaiman decided to revisit where it all started for him, reconciling all the different editions into his preferred version of the tale. To keep the story short and without spoilers, the book is all about a young man by the name of Richard Mayhew who lives a decent if unremarkable life, until the day he decides to help a girl who is bleeding. Little did he know, that simple act of kindness marked the beginning of his passage into another world, one that seems to exist in the cracks and gaps of London, a domain of shadows, vile creatures, angels, killers and saints... a place called Neverwhere. The girl Richard helped, Door, not only lives there, but is also a powerful noblewoman who is perhaps one of the few remaining hopes of a crumbling kingdom where death and destruction are only more and more common. Though Richard would absolutely love it if he could return home, the way back is a lot more arduous than anticipated; before his path his open, he must help Lady Door in her perilous quest to defeat a mighty evil and save the surrealistic world he fell into. How much do we really know about the people close to us, the ones we call our best friends and would trust with our lives? If, like most people, you are blessed enough to live a normal life, then chances are you actually do know most of what there is to and your friend isn't hiding some dark skeletons in the closet of their past. Of course, there are a few people whose lives have taken tragic turns and left them with a lot to hide from the rest of the world... a few people like the ones is Louise Jensen's first novel and bestseller, The Sister . To sum it briefly, we are presented with a young woman in her mid-twenties by the name of Grace whose best friend, Charlie, just died. Going through her friend's things, Grace finds a memory box, one that begins to make her wonder as to how well she knew Charlie. 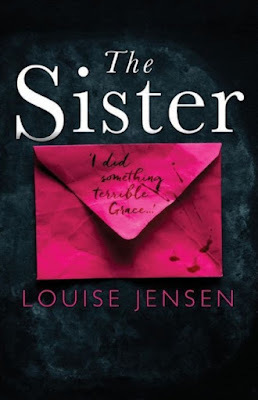 As she begins to look for Charlie's father, Grace ends up connecting with Anna, a woman claiming to be Charlie's sister. Finding Anna feels like a lifesaver for Grace, until very slowly, things start to take a turn for the sinister. At first things start disappearing from the house, then she notices her boyfriend Dan acting in slightly strange ways, and she even starts to have the impression of being followed. Weird accidents start following her around, and the more she unearths from Charlie's past, the more she doubts her own sanity... is she really uncovering something criminal, or is the grief getting to her? With his unforgettable Gothic image of Barcelona Carlos Ruiz Zafon has made many fans around the world, and thankfully it's a city he keeps on going back to in his Cemetery of Forgotten Books series, which also includes The Shadow of the Wind and The Angel's Game. 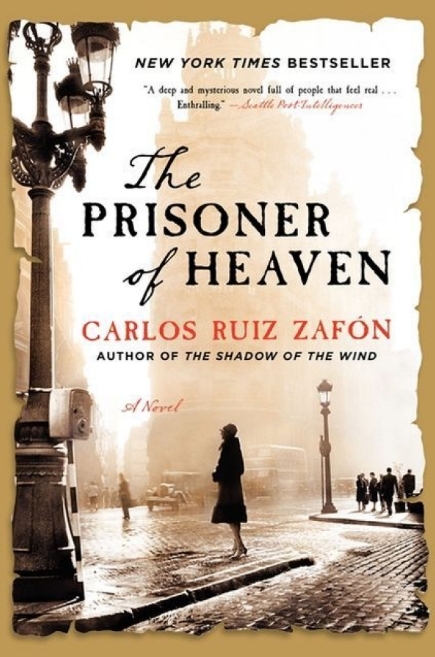 Before delving into this third book in the series, The Prisoner of Heaven, it should be mentioned that at the start, Zafon intended to write a collection of books that were connected by their themes and characters and could be read in any order, making for an interested journey that could begin at any point the reader chose. 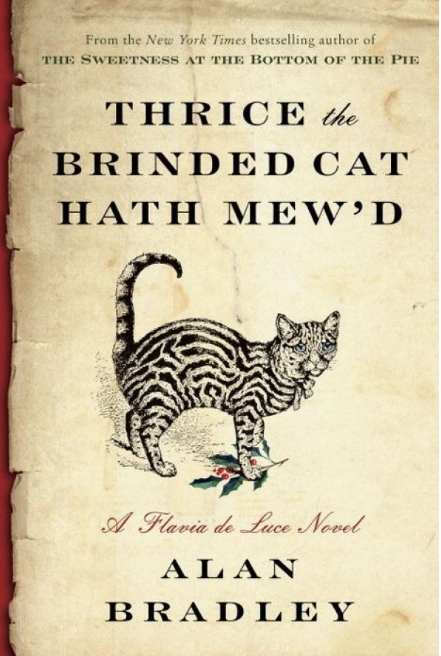 However, as his writings took shape the plan changed a bit, and while the first two books can be read in whatever order you please, I'd venture to say that is no longer true for this third book. It uses characters, locations and events that were extensively covered in the previous books, and going into this one blind will certainly make it far less enjoyable. 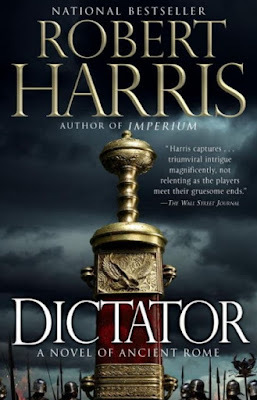 To start with a little disclaimer of sorts, this is the third book in a trilogy, and if you haven't read the previous ones, The Passage and The Twelve, then chances are you wont understand much or enjoy this novel nearly as much as you could. In other words, reading the other two books before this one is a bit of a necessity. Two books ago Justin Cronin started a vast, sprawling and epic trilogy called The Passage, telling the story of a few human survivors in the wake of a viral apocalypse, one that turned countless people into mindless killer vampire-like creatures. 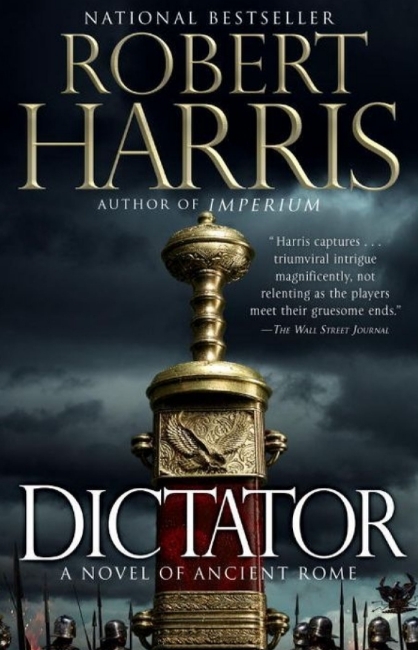 The odds certainly never were in our protagonists' favour, but slowly they manage to reclaim the world that has been taken from them, and things are at the point where they can actually think of something which characters in many other novels would consider a luxury: the possibility of rebuilding society. 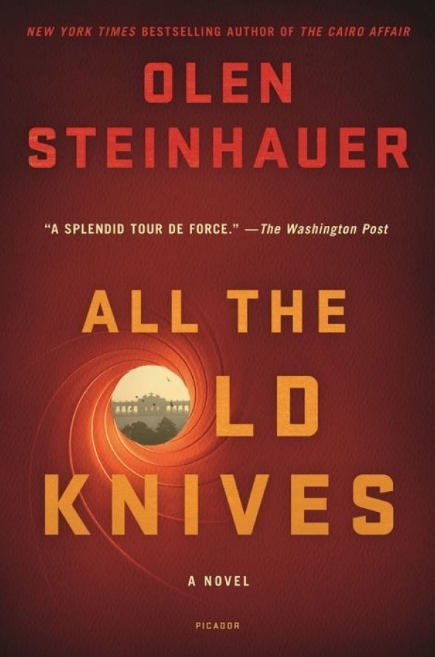 For the most part, spy novels are always about a threat in the immediate future, about saving the country, if not the entire world, right in the nick of time. We're used to seeing spies as basically being supermen/women who travel the world and put themselves in all sorts of danger because they know it to be the right thing to do. However, Olen Steinhauer decided to take a slightly different approach with his latest novel, All the Old Knives, preferring to place his focus on the past. Without going into the plot in too much detail, we are presented with Celia and Henry, two ex-lovers who used to work in the CIA together. While Celia has retired and is now living a normal life is a wife and mother, Henry is still a case officer working in Vienna. They used to work together, and six years ago it all went to all with the Vienna hostage crisis. Things went South, their agent on the ground might have been compromised, and the whole operation turned into a disaster. Today, Celia and Henry are meeting for the one fateful dinner where deeply-buried secrets will float up to the surface, and where the truth will finally make itself heard.